The original and arguably greatest arcade console is back! 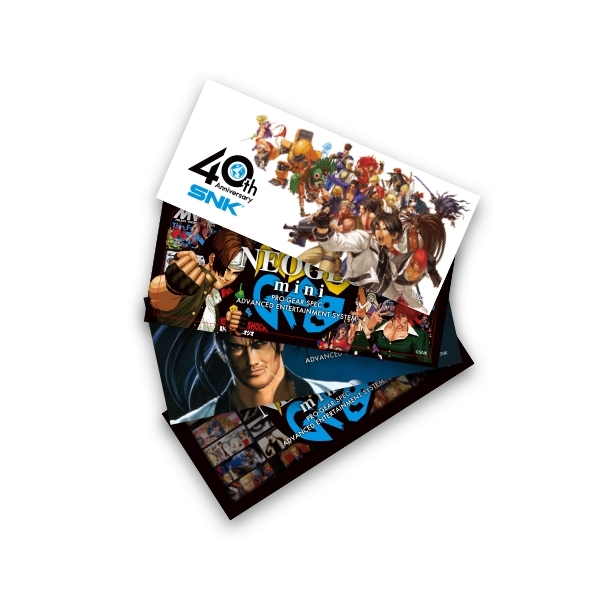 To celebrate 40 years of gaming, SNK are proud to present the NEOGEO Mini, a portable arcade console with 40 classic NEOGEO games from legendary franchises such as King of Fighters, Metal Slug, Fatal Fury and many more. 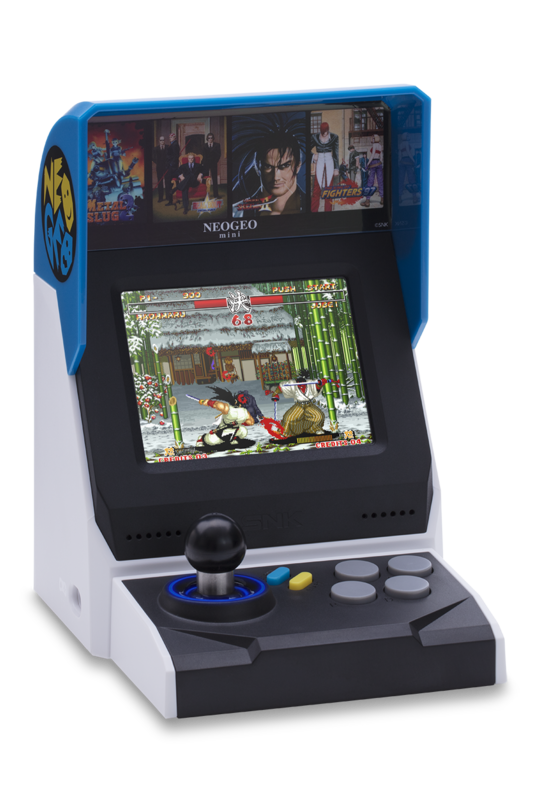 Featuring a 3.5 inch display and classic arcade stick controls, the NEOGEO mini delivers an authentic arcade experience in the palm of your hand. 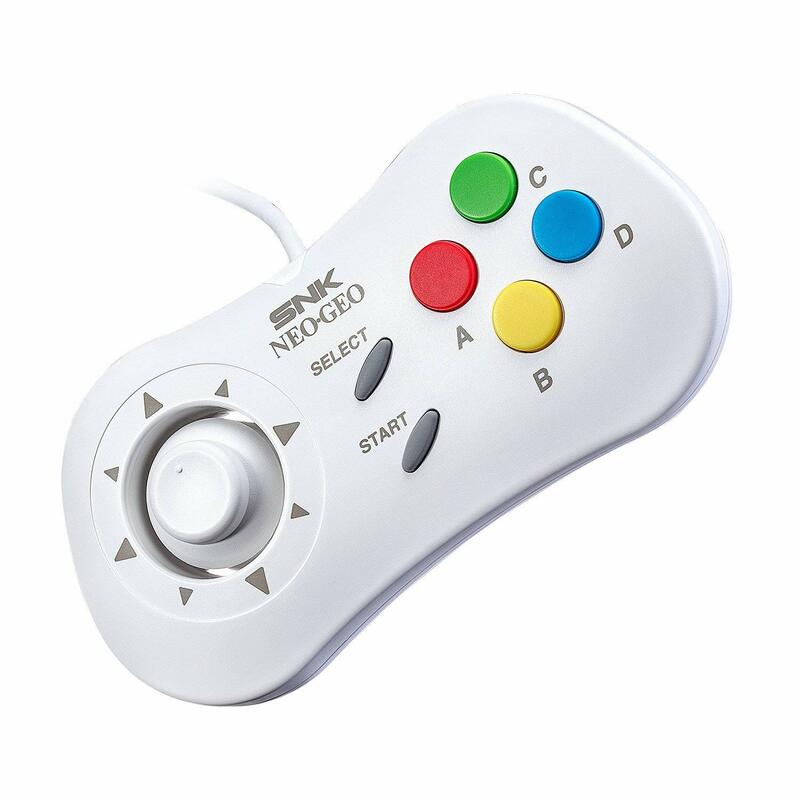 Measuring at 152mm x 135mm x 108mm, connect the NEOGEO to any portable power bank using the included type C cable and enjoy portable arcade quality gaming on the go. Once home, you can continue the action on your big screen. 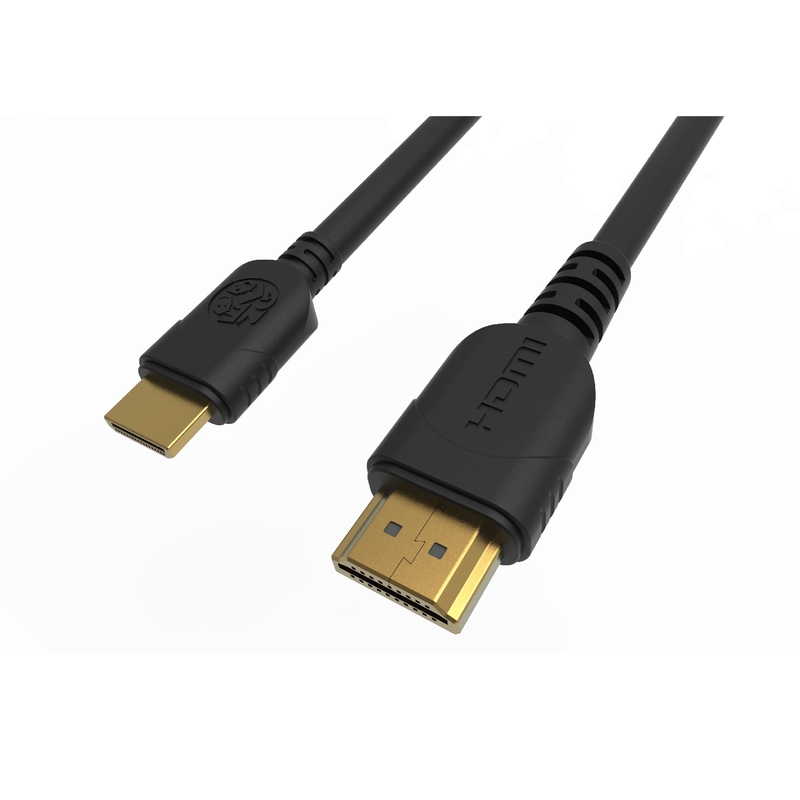 NEOGEO features HDMI output (HDMI Cable not included) to allow you to connect your console to your TV or monitor. 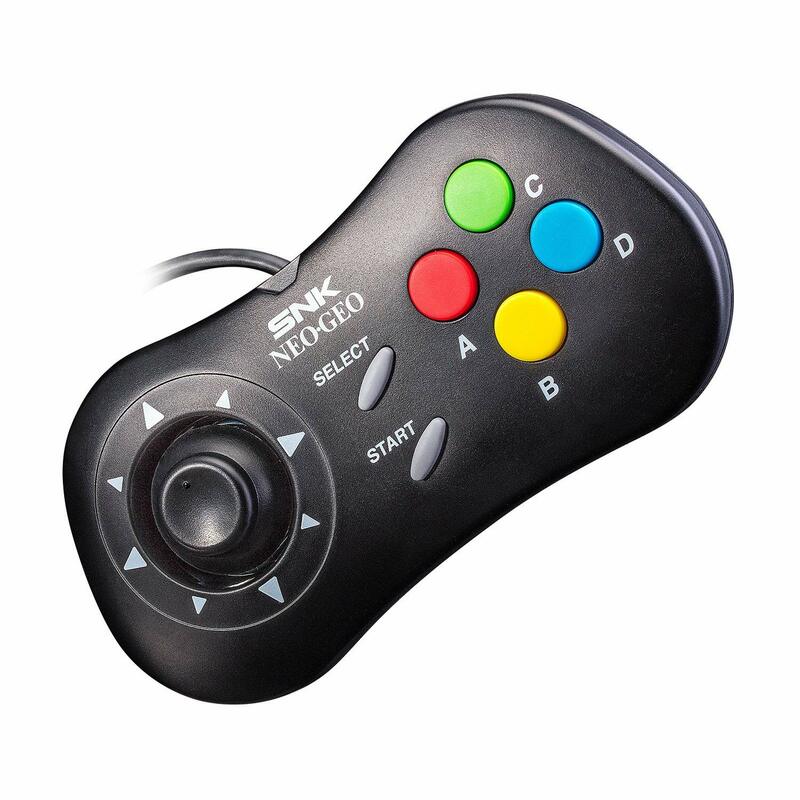 You can even connect up to two additional controllers (sold separately) to enjoy home console style multiplayer action. 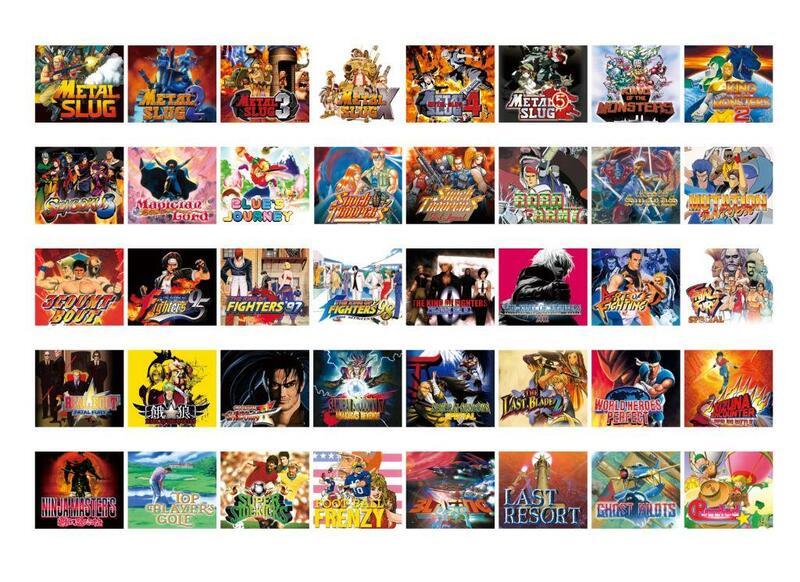 NEOGEO – the legacy lives on.